Be the God of Light - Apollo, with the ZuziLite Smart Lamp! 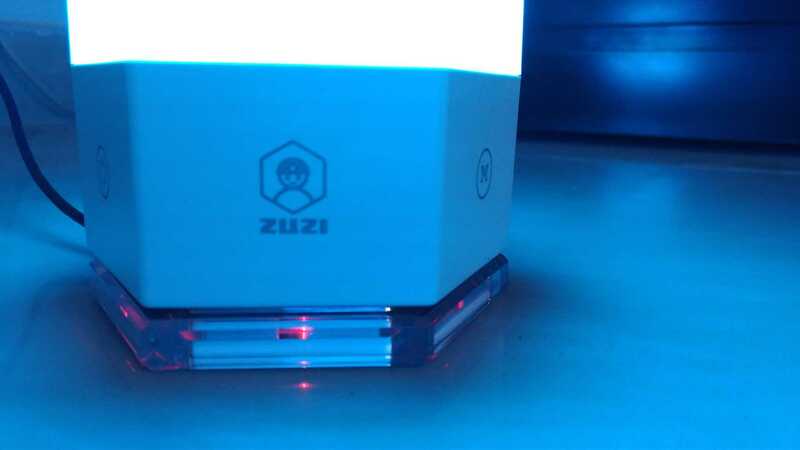 As you know we are one of the very first to receive the ZuziLite – An interactive wireless smart lamp with stunning features which was crowdfunded on Indiegogo by 200+ backers and raised more than $13,000 [which is 200+ higher than their goal]. 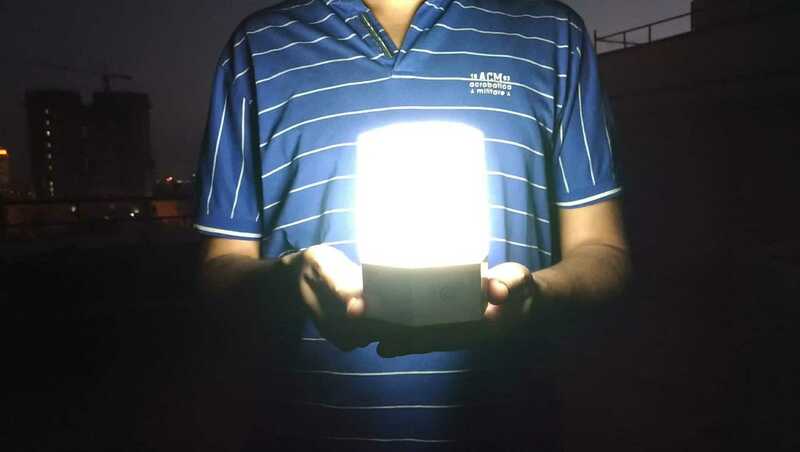 Well, We tested the smart lamp to the extremes to see why it was a huge hit on Indiegogo. 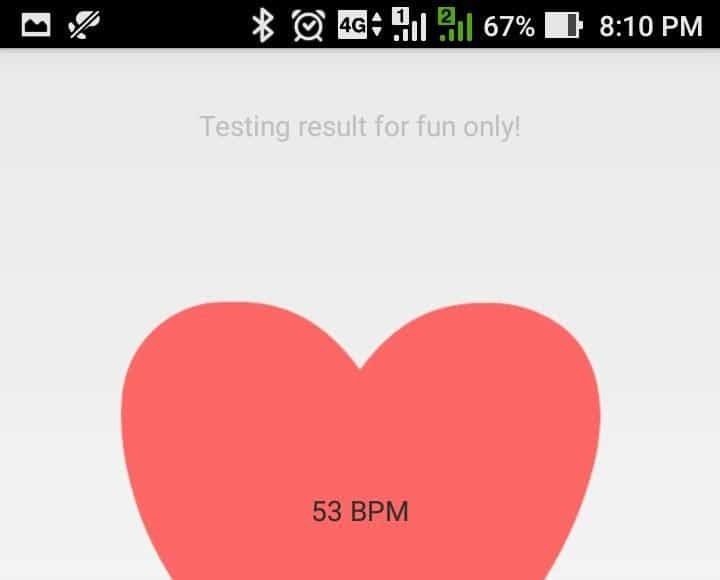 After testing for 2 weeks here I come with my personal review on ZuziLite & want to share my opinion on how interactive it is! so, let’s get started with the ZuziLite Review. Before getting started, let me give a brief about smart lamps and what about this new interactive thing? Starting this millennium, there were many changes in our lifestyle and every gadget we use started getting smarter, so our homes! Smart homes are still a dream to everyone and all we wanted is a universal remote that is capable of controlling everything, but the cost required to set up a smart home is very high as it involves installation, maintenance etc. But with the resources we have, we can control/ automate a few things using just our smartphone and the lamp is one of them. Already, there are many brands showcased their smart lamps, but either they are kind of costly or not as smart as they are called! The basic concept of any smart lamp is to be controlled by a smartphone and should be capable of changing colors without any delay. For now, this was the basic function you will find on any smart lamp, but why not make it a little bit different? As you know, a smartphone app can control the color, why not take it a step further to make it more interactive? 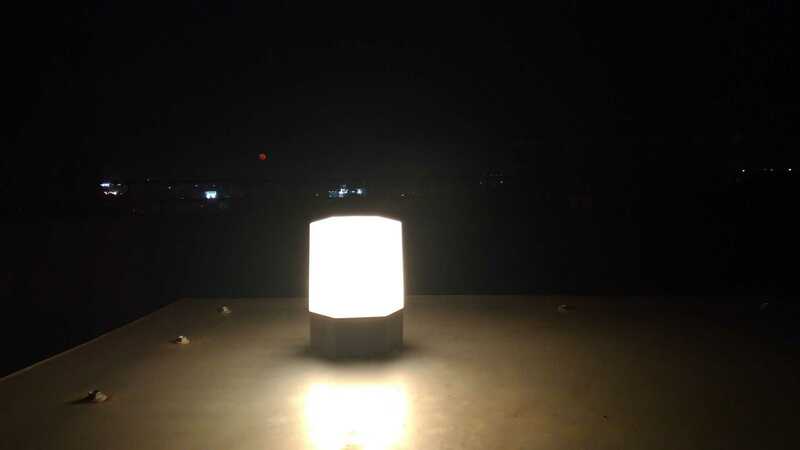 This is what the team behind ZuziiLite thought and made it possible on the ZuziLite wireless smart lamp. Now, let’s get started with ZuziLite Review to see how unique it is! 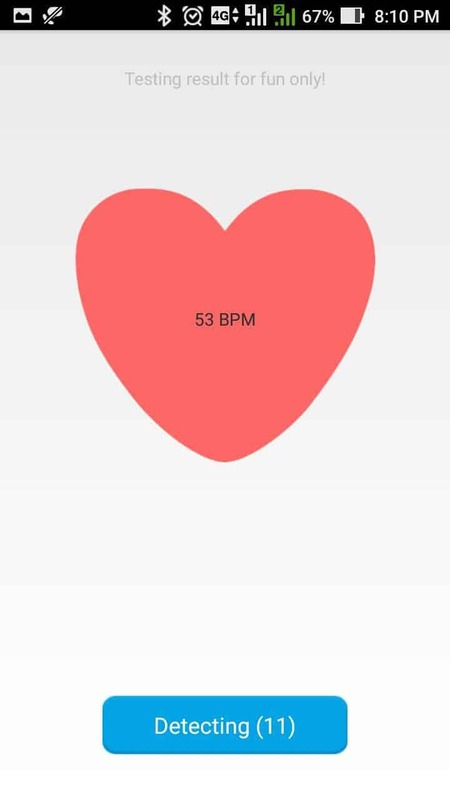 Color changing capability | Special Features like Color picker, breathing, music etc. I’ve seen the cylindrical shape of Xiaomi YeeLight and normal bulb designs of Phillips Hue lights, but the ZuziLite’s design is completely unique. It has a minimalistic design and has the Hexagonal shape. 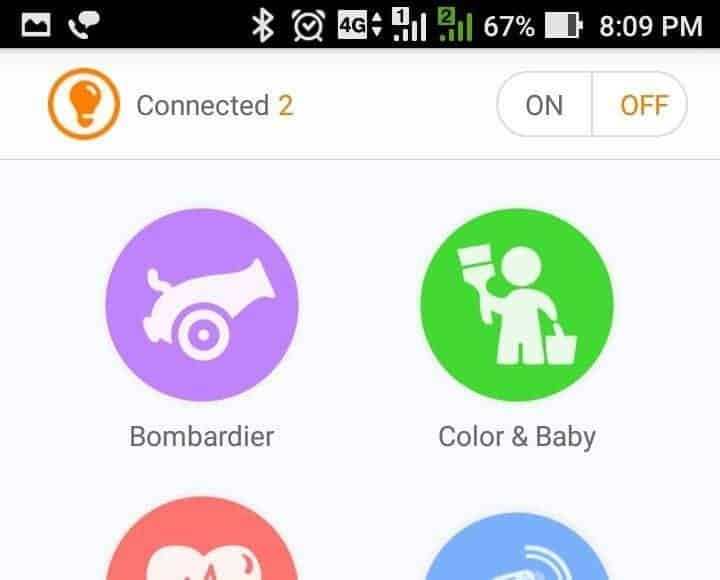 This is an added advantage and helps you when you’re traveling in the car & placed the smart lamp on the front side. Well, You don’t have to worry as it may fall down, but it won’t because of its Anti-Slip mat and 6 edges. On the front edges, you can find the power & mode change capacitive touch buttons, and the brand name Zuzi, and the other 3 edges are empty. On the bottom side, there’s an anti-slip mat and the wireless charging inductor to charge the Sanyo battery. Also, you can find ON-OFF switch which can permanently turn OFF the smart lamp. To power up/ recharge the lamp, a wireless charging dock is also given along with the lamp, and it boasts a micro USB port, so you can connect to any power devices like normal phone charging adapters [5V/1A], power banks, car chargers etc. 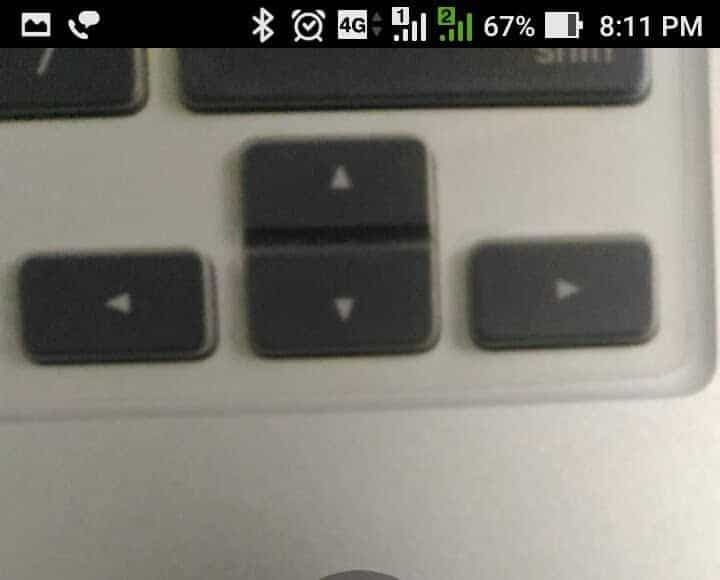 The build quality is quite good. Though the lamp is completely made out of plastic, but you don’t feel like it’s a plastic one. I felt good grip holding it, and taking out from the wireless dock is not hard and at that same time not so slippery, but care should be taken while charging as it’s a wireless dock and not like the normal charger. Design & build quality completely blew my mind, and now let’s talk about connectivity and see how easy it is! 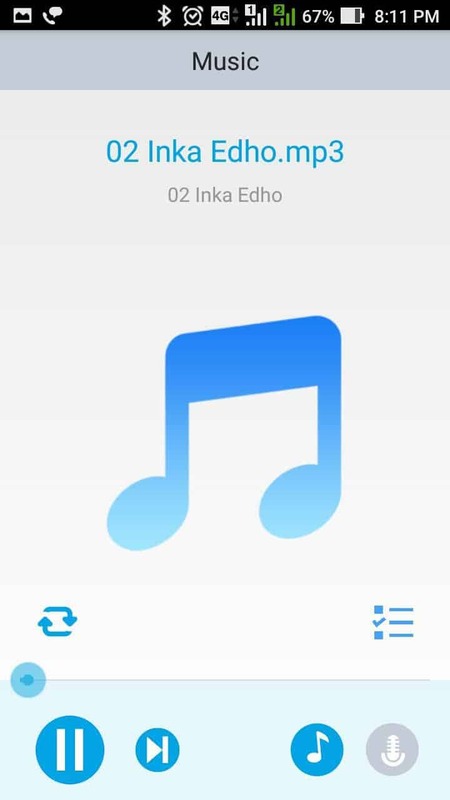 Though it connects through Bluetooth, but it doesn’t mean that you should search the device name to pair it from your phone’s Bluetooth settings because it won’t work like that. 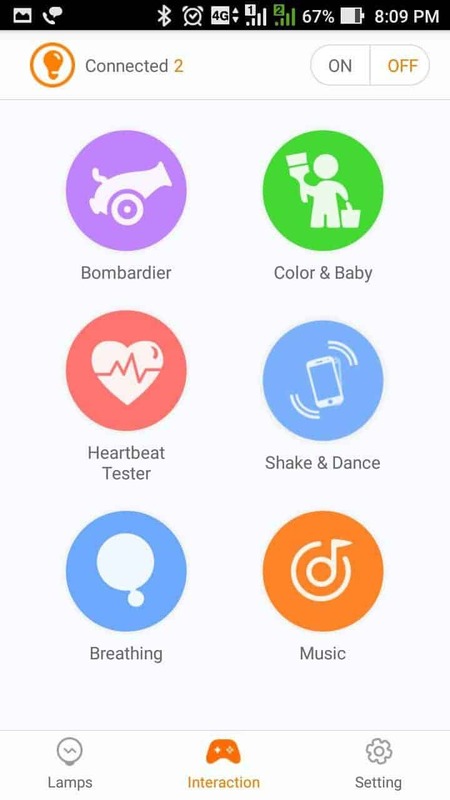 Not just this one, any smart gadget which comes with a native app should be paired using their own app, so install the ZuziLite from the Google Play store for Android devices & from App store for iOS devices. 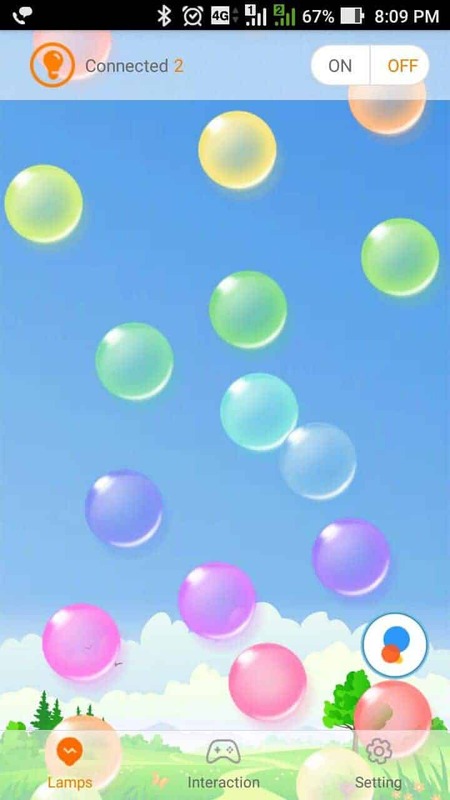 Now, just open the ZuziLite app and a colorful bubbles screen shows up which has many options. 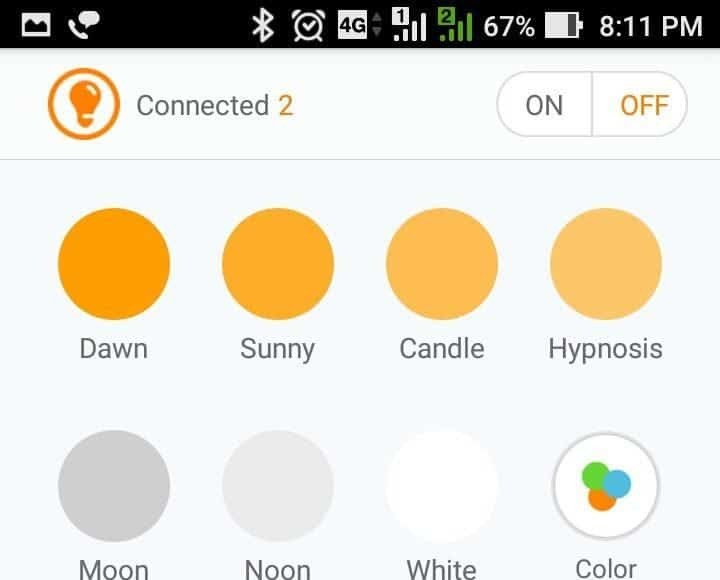 To make things easy, check out the below screenshots on how to pair the smart lamp. Now, let’s talk about how interactive the lamp is! 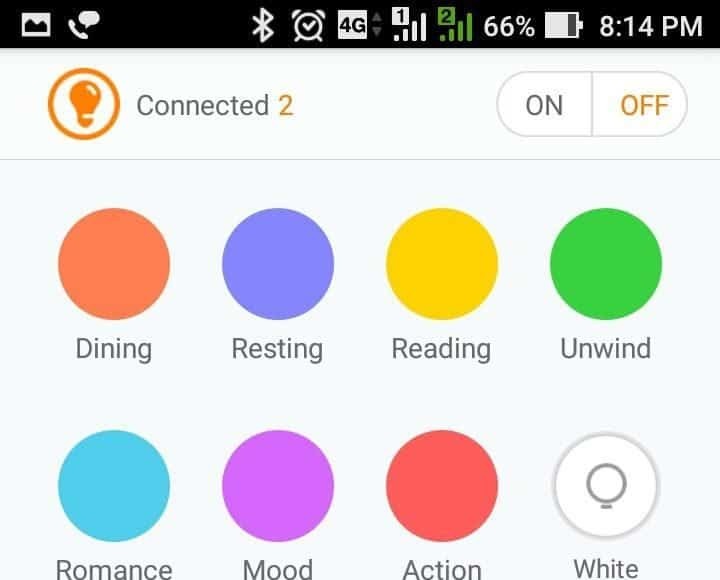 Just like the normal smart lamps you can easily control the colors using their native app, but what’s more interesting is the other features. 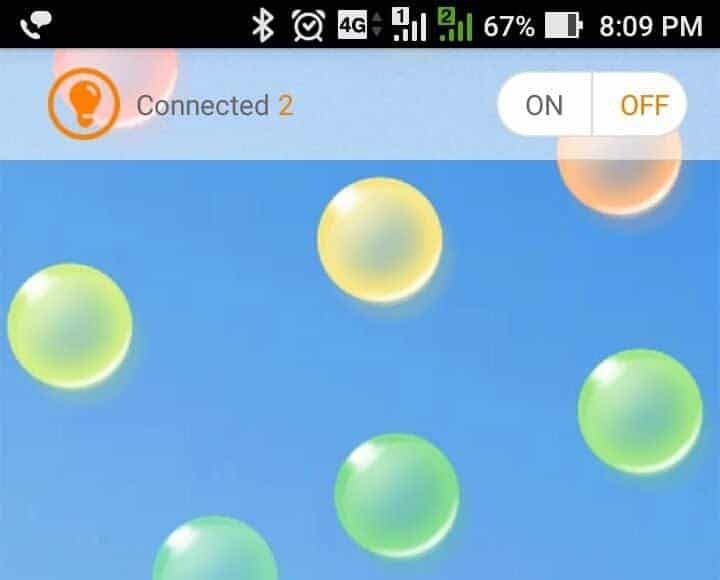 Starting on the app screen it will show colorful bubbles with different gradients and by pressing each color will automatically change the colors on the smart lamp. Also, there are some dedicated event modes where you can select colors based on your current mood. 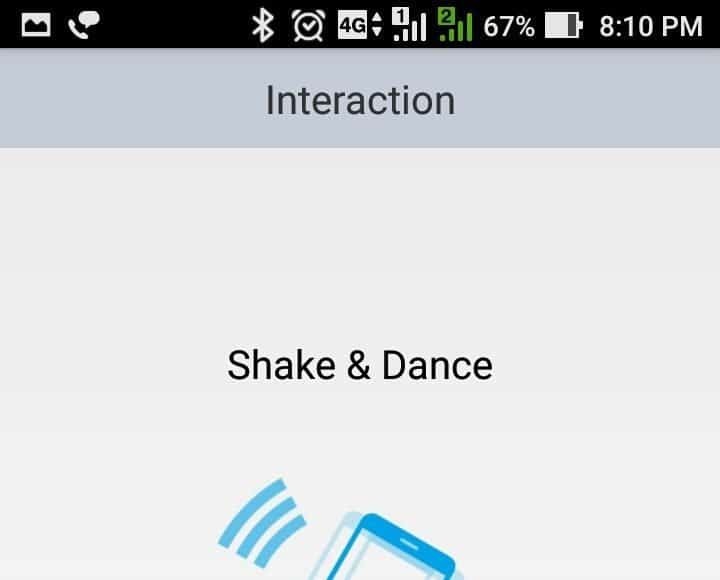 Like, if you are partying you can select the party mode, or if you are reading, you can select the reading mode etc. These dedicated shortcuts come in handy as the mood is completely based on the light intensity & the color of the light. So, choosing the right color is very important as the mood completely depends on it. 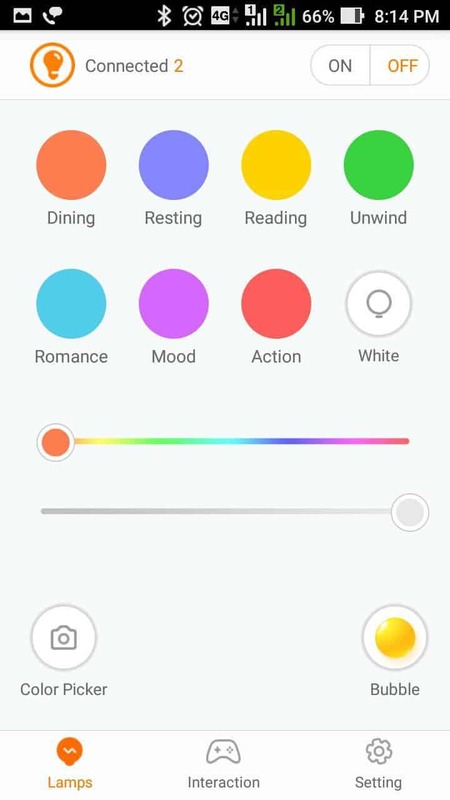 Also, there’s a dedicated white color mode which has different color suggestions like Moon, Noon, white, sunny etc. 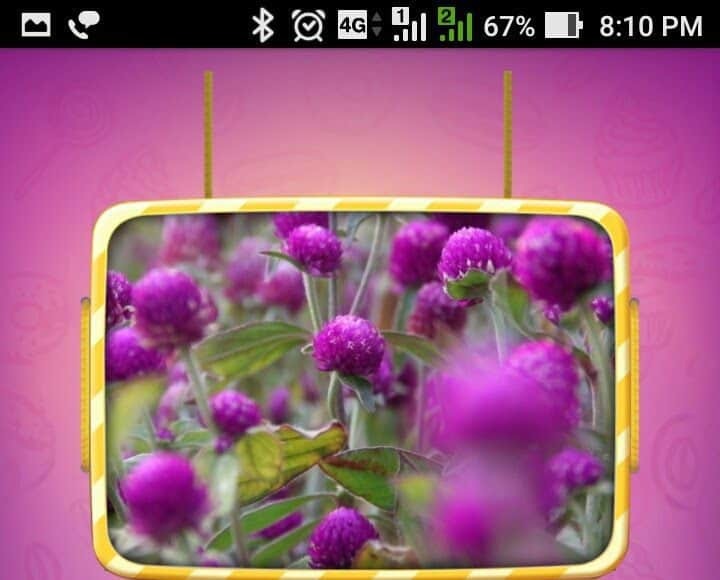 Besides these dedicated color modes, there’s a special function called color picker by using which you can target an object and can make the ZuziLite mimic the same color. 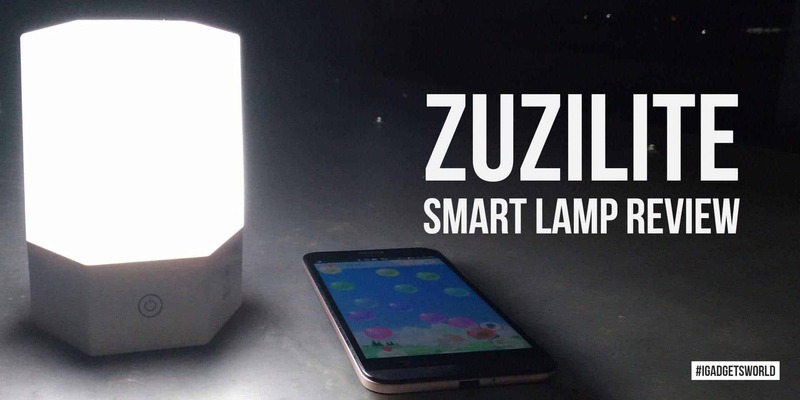 It doesn’t make sense if the lamp can only change colors as it is available on every other smart lamp, but what makes the ZuziLite unique & innovative is the interactive games & special features. Keeping everyone in mind, the smart lamp is loaded with small games, but quite interactive and everything relates to change in colors. 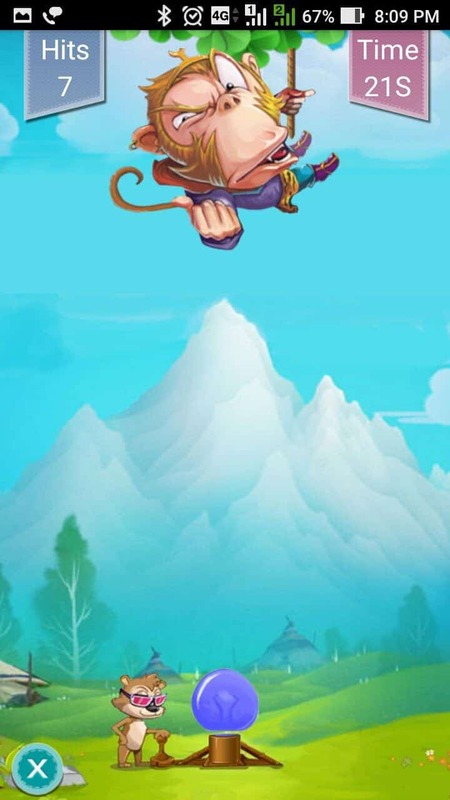 Personally, I liked the first game itself – Bombardier which is hitting a monkey with colorful bombs. 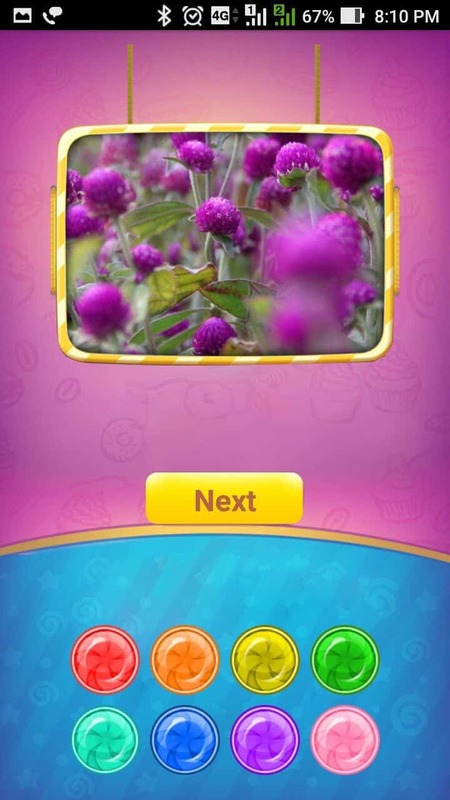 For kids, there’s a color & baby game which shows some objects and asks you to identify the color. 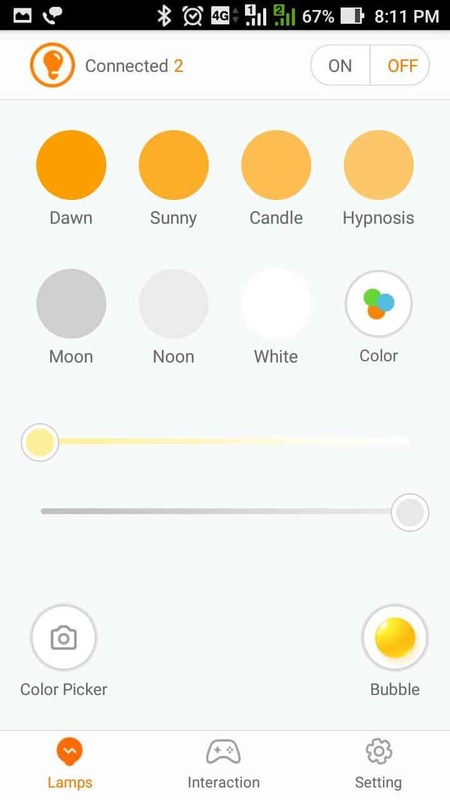 Also, there’ll be some options and you don’t have to type anything, just select the respective color [option] and the lamp will change the color automatically. Kids will love it, as it is fun and at the same time educative. 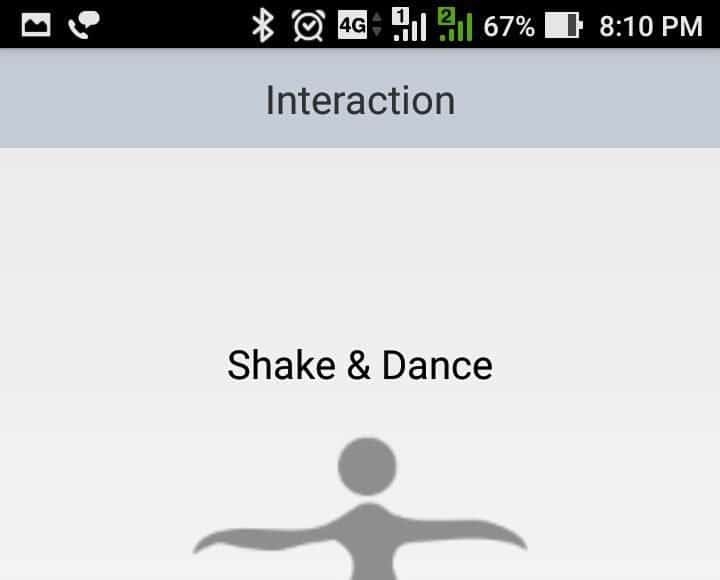 Besides the child interactive games, there are special modes for adults too. 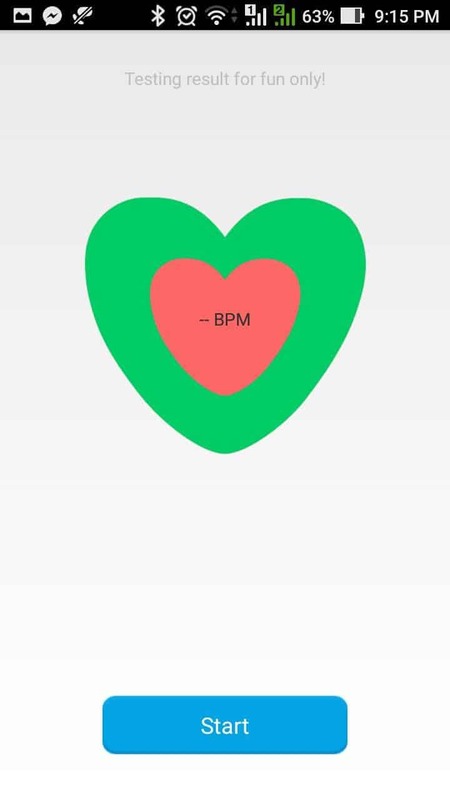 There’s a music feature which helps to change the color of the lamp based on the song beat & rhythm. Imagine you have a Bluetooth speaker and combining the ZuziLite with it to play it loud in a party? Loud song – Different lights based on the rhythm [Just like the visualizer]. Isn’t that awesome? I know what you’re thinking now! 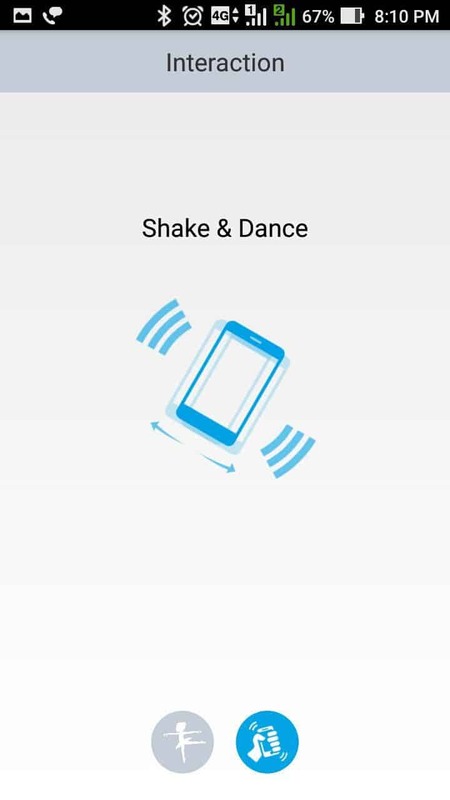 Just for you, there’s a shake & dance feature which changes the color by shaking & dancing. 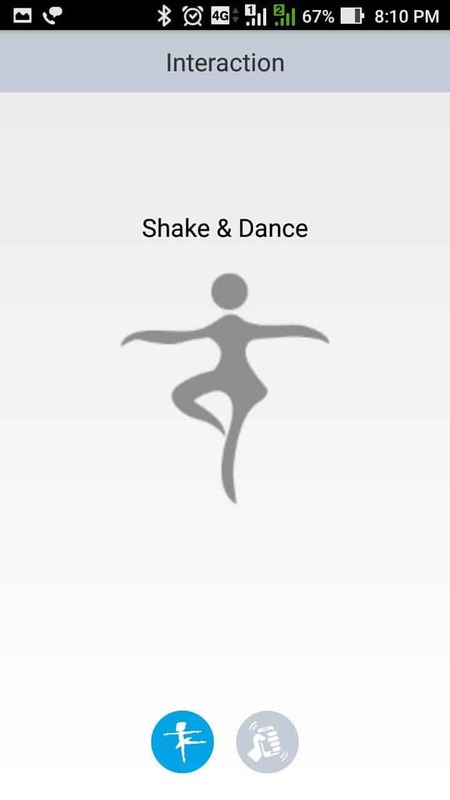 The faster you shake & dance, the faster the colors will change. Most of these interactive features come handy when you throw a party, and what if you went out on a trip to a forest and got lost from the group? I believe you will try to send a signal right? 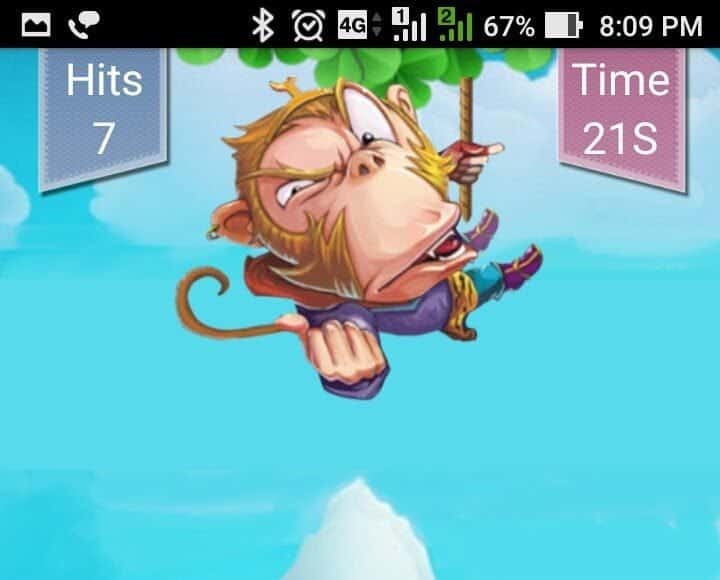 During these emergency conditions, ZuziLite will rescue you as it also has special features like Alert & Flash signal. Features wise, the gadget is really way out of my expectation, but let’s talk about its performance! Before talking about the performance I want to tell you this – The review unit I received is a prototype model, and it is different from the one that’s under production now. For backers, the shipping will start in November and I am sure you’ll love this gadget. 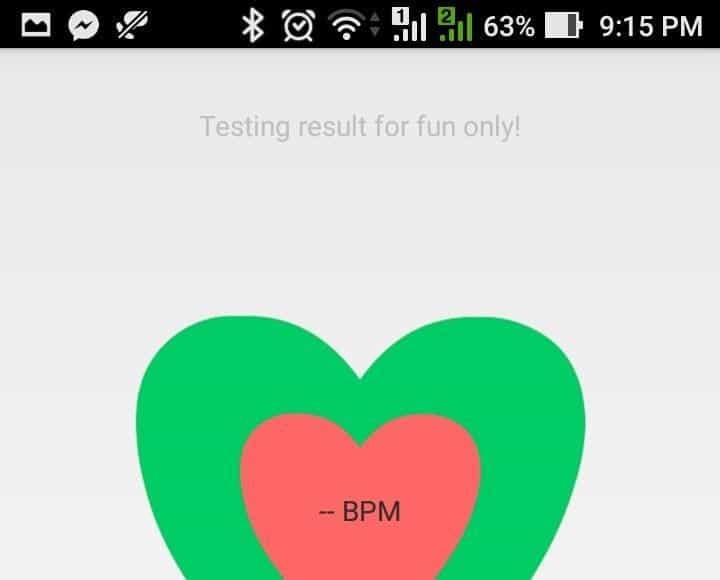 Well, it’s not a smartphone so I can’t just give some benchmark tests, so the performance tests I did are completely manual. I used the smart lamp as my bed lamp and used as a reading lamp too. The light intensity & the temperature of light is very balanced and act as a catalyst to finish my work fastly. While playing the games, and using the color bubbles, I checked the delay rate and out of 10 tries, 2 are showing delay. I believe the newly produced models doesn’t show any delay as I already said, the one I have is a prototype. 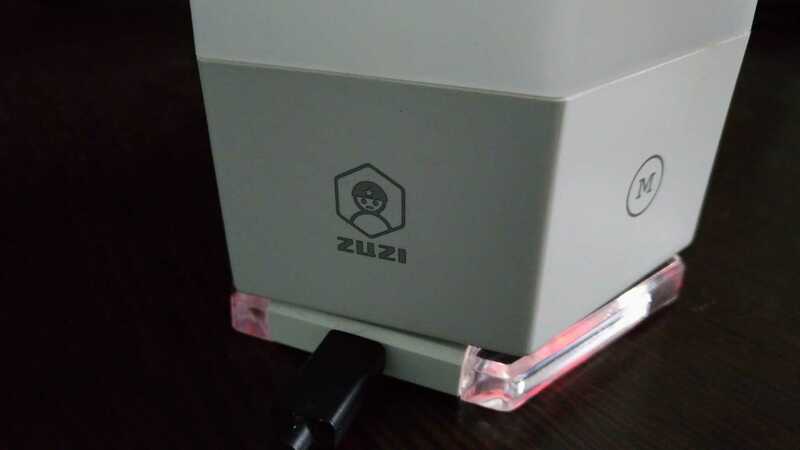 I actually got the confirmation from the Zuzi team itself, so if you are one of the backers don’t get a negative impression on the delay rate. The color transition is perfect and I’ve turned on the Auto-fade feature, so the color change is not instant and takes a small delay rate. But, it adds a different feel while using it. 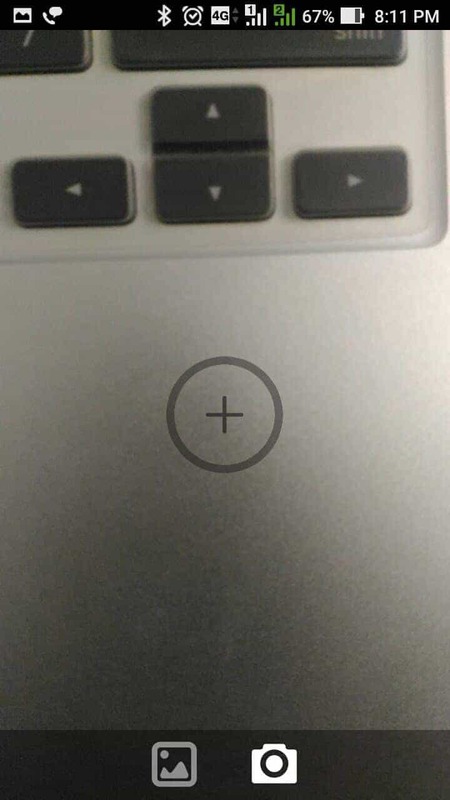 Though I felt some connectivity issues, I believe the problem was from the mobile app but not the ZuziLite. Also, the app was still in testing mode, so a new update will surely fix it. 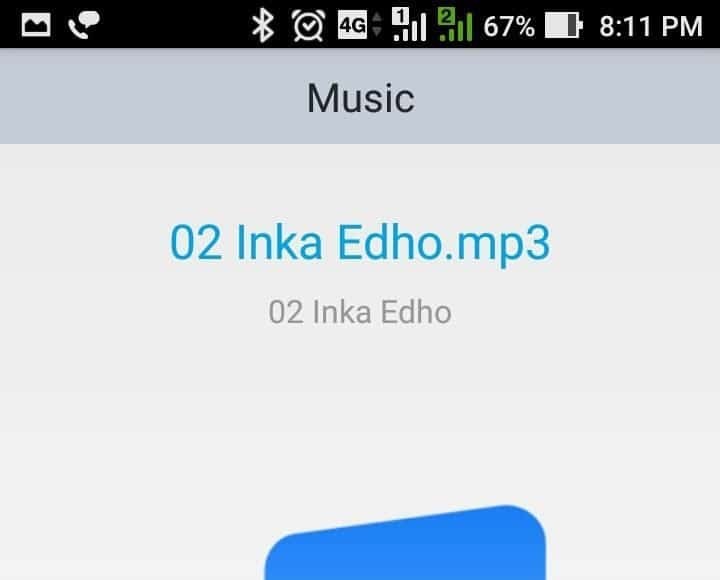 Just for the record, you have to wait for a minute to make the gadget paired to your smartphone [connected: 1]. Beside these bugs, I have not faced any other issues. Coming to the battery life, just like the team mentioned, the ZuziLite lived up to 10 hours. As already said, I use it as a bed lamp, so the smart lamp has to be ON overnight, and it really lived all night. Overall, the smart lamp is truly interactive and in future you can expect an update that adds extra games, and new features like Alarm, scheduler etc. so you can have automated control over the smart lamp. You can still back the campaign on Indiegogo and can have your own ZuziLite for just $49. The shipping will start in November and you can receive in 2 weeks of time or more depending on your location. If you’re outside US & EU, there’s an added shipping charge, but I believe for the price the lamp is offered is a total disruption in the smart lamps category. You really can’t get a smart lamp for less than 50 dollars and have all these unique features. So, go ahead and back it to have one for yourself. You really can't get a smart lamp for less than 50 dollars and have all these unique features. So, go ahead and back it to have one for yourself. Previous articleInfoisInfo – Find Mobile Shops Nearby in your Area!